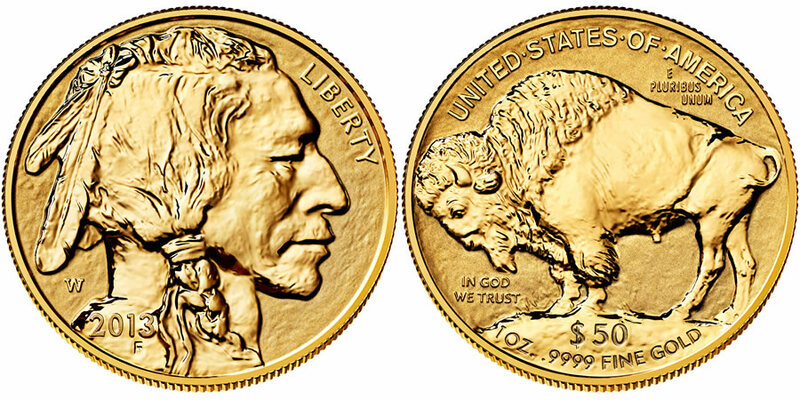 Collectors have just two more days to make their purchases of the 2013 American Buffalo One Ounce Gold Reverse Proof Coin directly from the United States Mint. 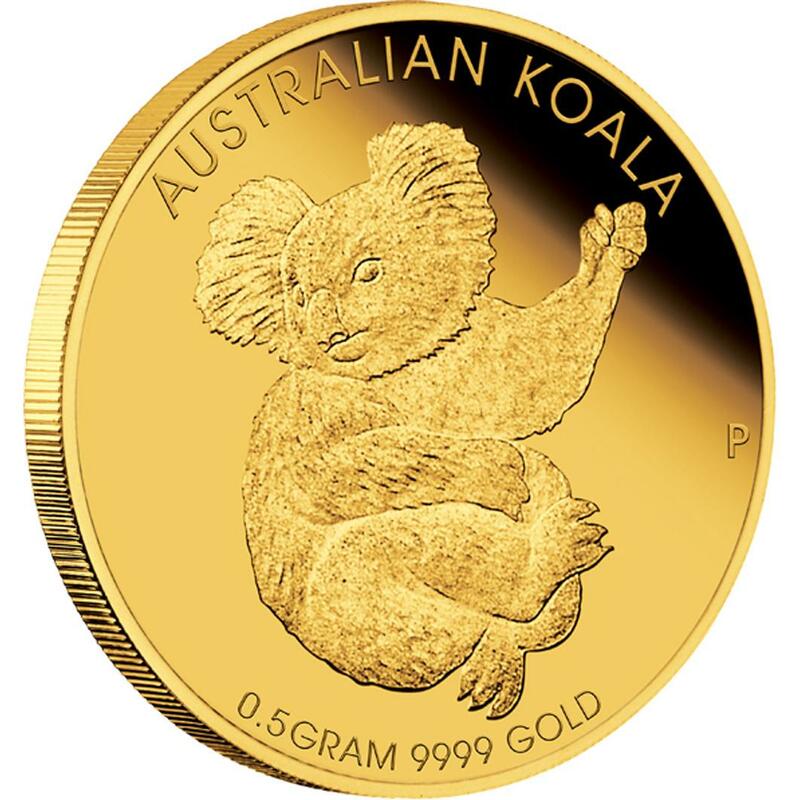 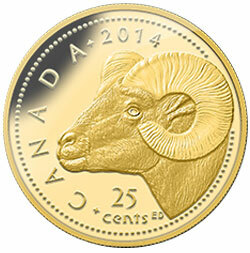 The Reverse Proof Gold Buffaloes go off sale from the US Mint at 5PM on Thursday, September 5, 2013. 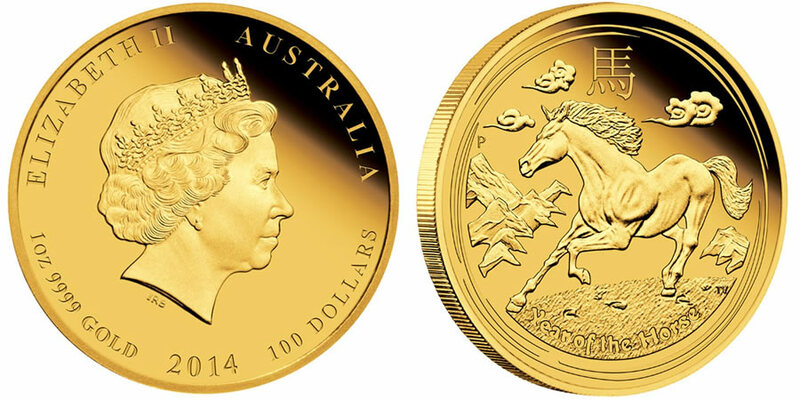 What is likely to be one of the most sought after numismatic items of the year was released for sale from the United States Mint last week. 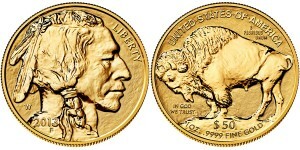 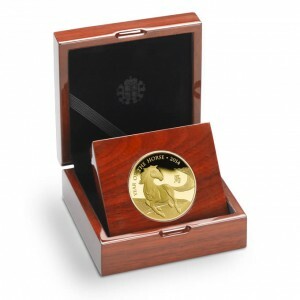 Available beginning August 8, 2013 at 12:00 Noon ET, the US Mint issued the 2013 American Buffalo One Ounce Gold Reverse Proof Coin. 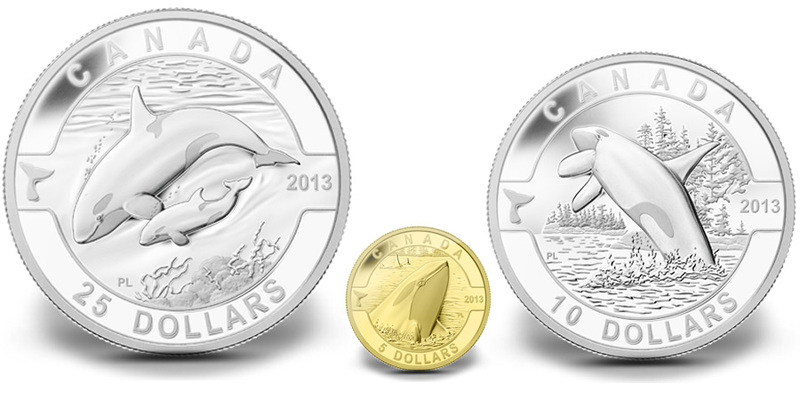 The Royal Canadian Mint expands its popular O Canada coin series with three new releases all featuring the likenesses of one of the country's most iconic creatures. 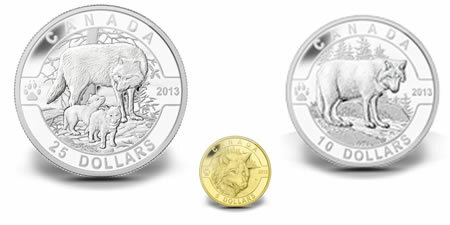 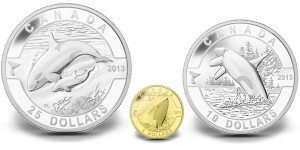 Available now for purchase are the 2013 Wolf 1/10 oz Gold Coin, the 2013 Wolf 1 oz Silver Coin and the 2013 Wolf 1/2 oz Silver Coin.